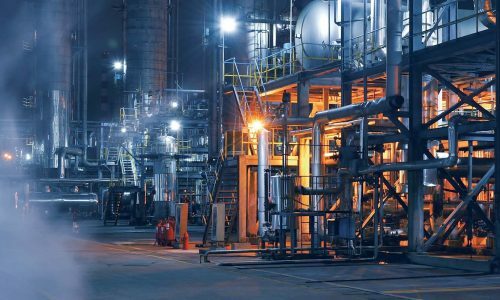 The ICAM Incident Investigation method is quickly becoming the preferred method for investigating incidents on many major projects and is being identified as a required skill for WHS personnel. 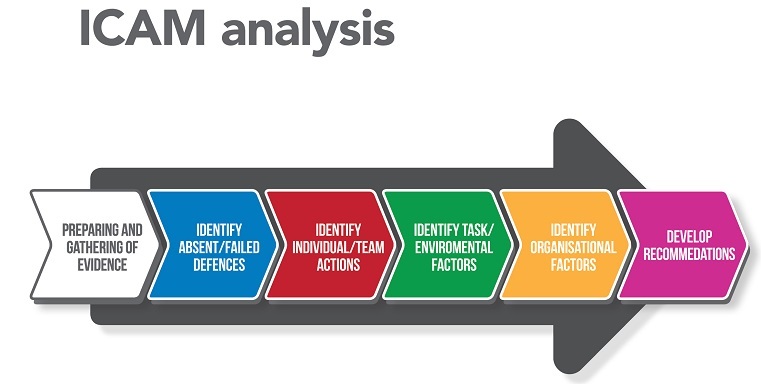 The OHSA ICAM Incident Investigation Lead Investigator Course has been developed based on the Incident Cause Analysis Method developed by Professor James T Reason in his research on Human Error and its contribution to incidents. 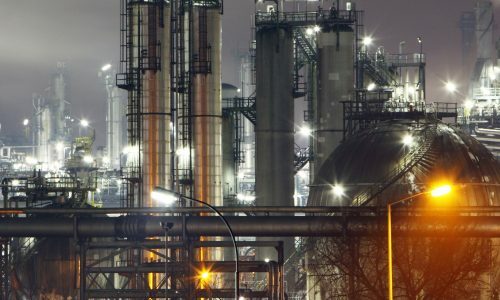 It is now globally recognised as a peak incident investigation methodology and is widely used in industry for safety related incidents. 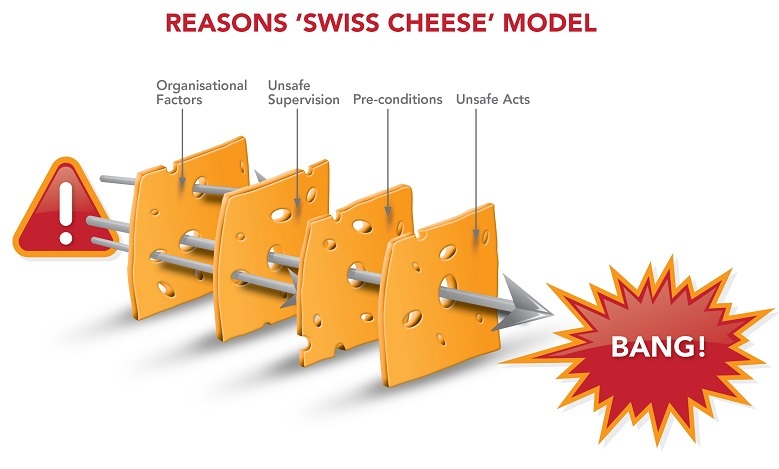 Many concepts such as the Swiss Cheese Model, Active and Latent Failures etc have now become part of the safety vocabulary of incident investigation. 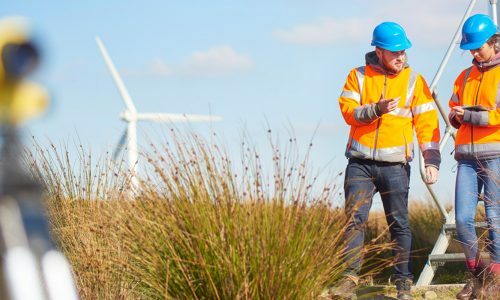 Numerous industries and many major construction and resources clients require their supervisors, managers and safety officers to be competent in using this methodology for incident investigations. OHSA has been teaching industry this methodology for over 20 years. 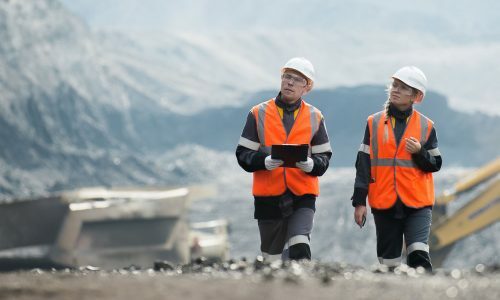 Our facilitators of this course have conducted 100’s of incident investigations for aviation, energy, rail, road, mining, construction and emergency services. We have been commissioned by industry, government, transport regulators, coroners and courts to either lead or contribute to these incident investigations. 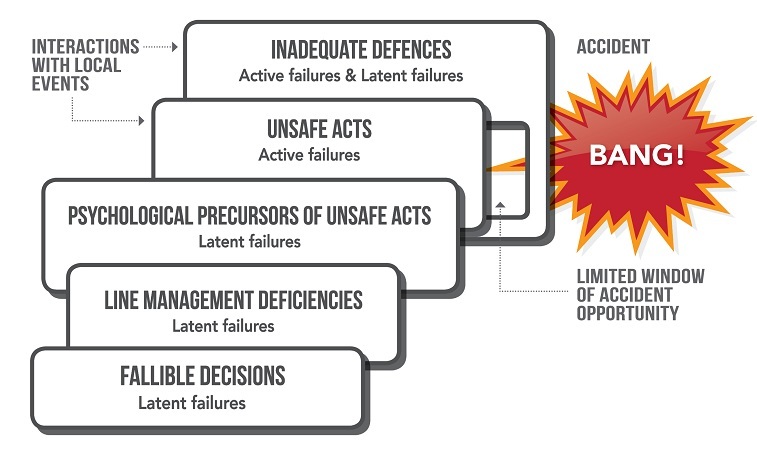 OHSA has developed this course so that you can easily understand the concepts such as the 5 Whys, Timeline, the PEMMEP Data Collection Matrix (People, Equipment, Management, Materials, Environment and Process) and the four occurrence causal factor elements including Absent / Failed Defences, Individual / Team Actions, Task / Environment Factors and Organisational Factors and thereby practically apply them to your workplace incident investigation. Our course facilitator has investigated fatalities, mine explosions, near miss rail disasters, serious transport incidents and hundreds of common law personal injury cases. He holds a Masters Degree, has developed curriculum for University, lectured at University, advised Ministers and Commissioners, consulted around the globe and has been invited to many conferences over the past 20 years and was recently requested to convene a safety conference for serious plant incidents for the forestry industry (as recently as 24&25th July 2017 at Marysville Victoria)! This course is designed for anyone who might be involved in an incident investigation team including supervisors, safety representatives, managers, safety officers, union officials and inspectors etc. These two (2) Nationally Accredited Units describe the skills and knowledge required to plan, conduct and report on investigations of work health and safety (WHS) incidents that have resulted in, or have the potential to result in, injury or damage. It covers conducting an initial assessment of the situation; establishing the scope and legal parameters of the investigation; conducting a systematic analysis to identify underlying causes and actions for prevention; and reporting on the outcomes of the investigation appropriate to the potential severity of the incident, which may include accessing specialist expertise. It is recommended that any candidates wishing to enrol into this course hold either the ICAM Basic / Facilitator course, health and safety representative formal qualifications, Certificate IV in Work Health and Safety or equivalent vocational experience in conducting incident investigations. There are no formal pre-requisites for the ICAM Lead Investigator Course, although Grade 10 language and literacy is recommended as a minimum. Sound understanding of the English language is also required. To receive both the Nationally Recognised Unit of Competencies the learner must satisfactorily complete both theory and practical assessments. The course is assessed via both written theory, practical classroom exercises and role plays and two incident investigations (one conducted as a group class simulated exercise and one to be submitted post course). Candidates should have access to a current workplace to complete the post course incident investigation & report. Candidates should have access to a suitable computer/internet/printer and sufficient internet skills and have the resources & capability to participate in video conferencing / webinars or Facetime interviews with the Trainer / Assessor (if required). Students should also be allocated sufficient time and resources to complete the course content. Candidates must complete the course within six (6) weeks of attendance to the face to face course. Q. How long do I have to complete this course? A. The face to face component of the course is 2 days. Students are required to complete and submit an ICAM incident investigation & report post course and submit that within six (6) weeks of the course.